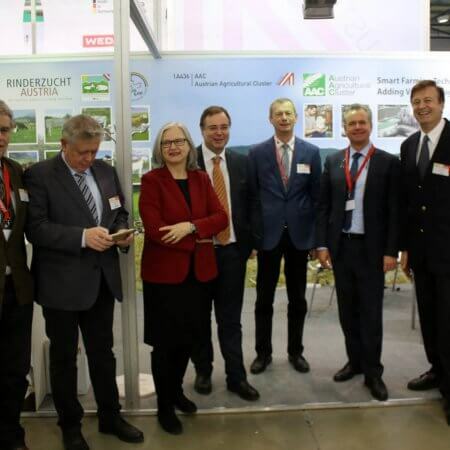 The 8th Agro Animal Show took place in Kiev between 21 – 23 of February 2018, at the new International Exhibition Centre, the biggest expo building in the Ukraine with 58.000 sqm total exhibition space. 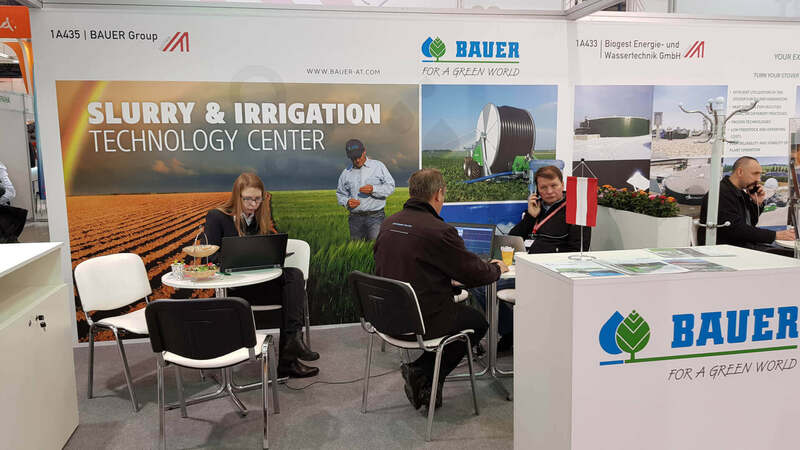 Agro Animal Show is one of the 3 fairs taking place concomitantly within the general event AgroSpring - Agro Animal Show, GrainExpo and FreshExpo. 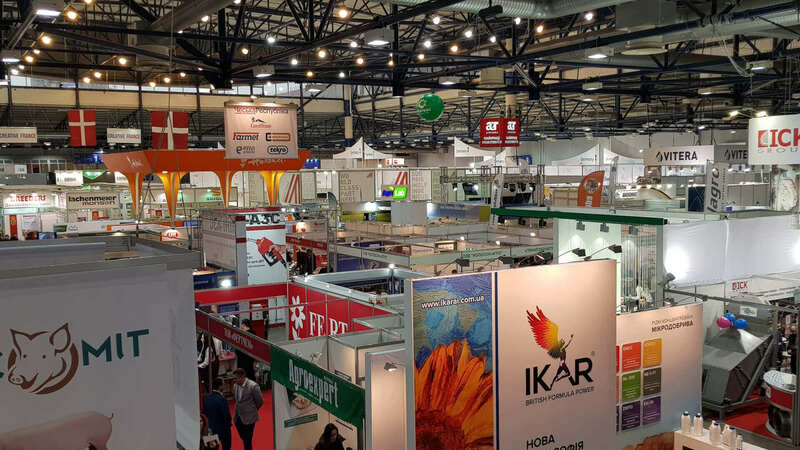 In 2017, Agro Animal Show registered 213 exhibitors from 12 countries and 18.727 international visitors. 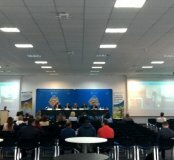 Main thematic sections of the Agro Animal Show 2018 were technologies of livestock and poultry farming, genetics, equipment for manure removal and waste management, veterinary, forage production and storage, equipment for food processing and storage and equipment for laboratories, measurement instrumentation and automatic control systems. 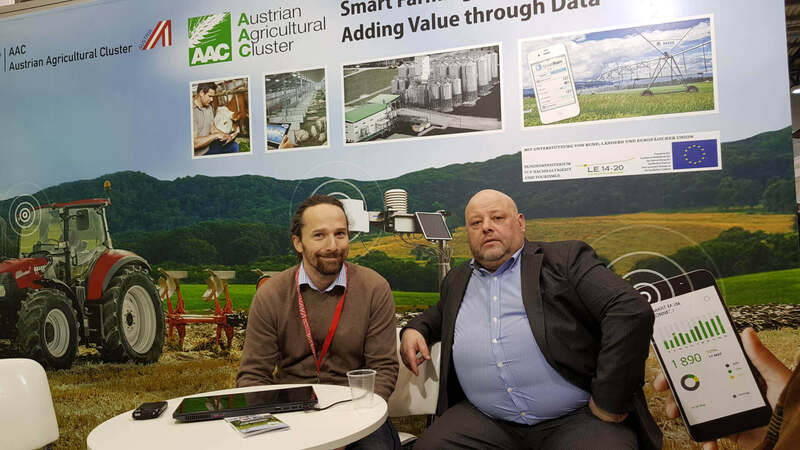 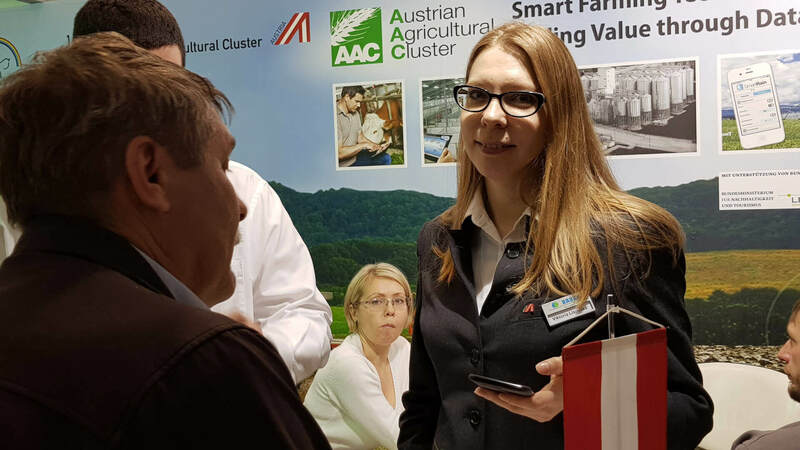 AAC participated in the Agro Animal Show fair within the National Exhibition of Austria, together with members BAUER Slurry & Irrigation Technology, ÖBSZ Austrian Federal Association for Sheep and Goats, VÖS Austrian Pig Breeders Association and ZAR Federal Association of Austrian Cattle Breeders. 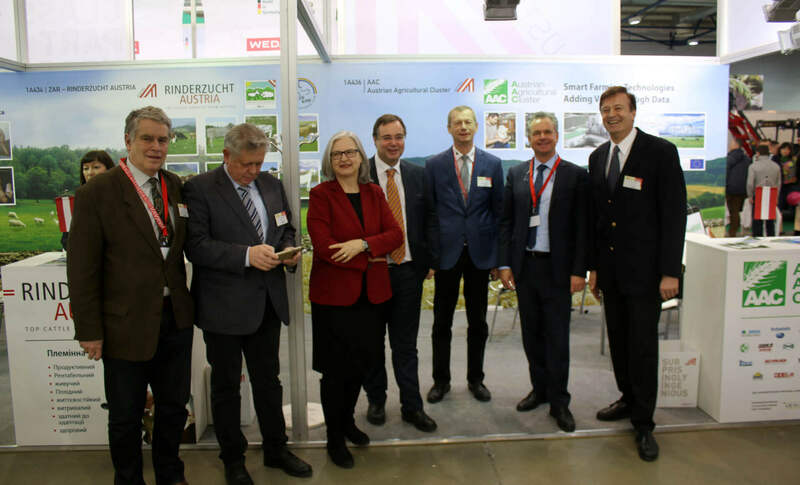 The AAC stand was visited by Austrian Ambassador to the Ukraine Hermine Poppeller who expressed her support for the activities of the AAC in the Ukraine. 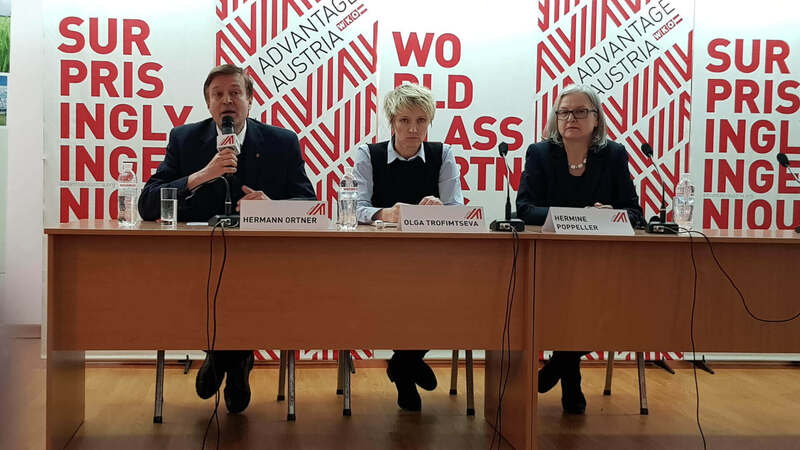 Austria has been cultivating an intensive collaboration with the Ukraine over the past 25 years and the Austrian Embassy plays an important supportive role in this respect. 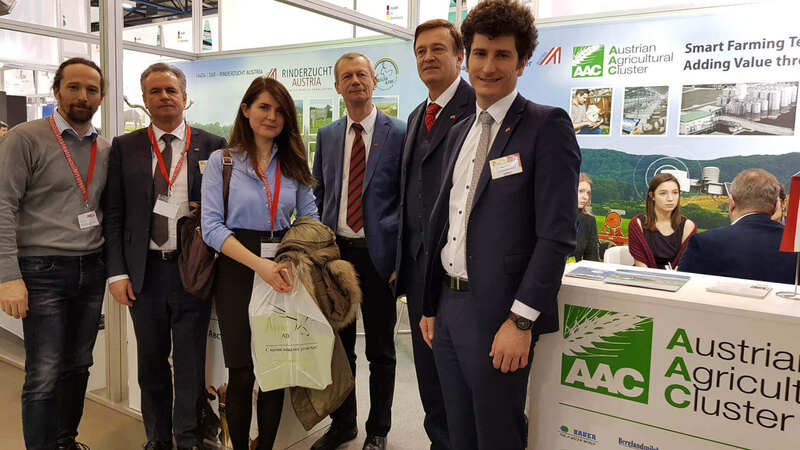 AAC general manager Hermann Wieser introduced the AAC to Olga Trofimtseva, Deputy Minister of Agrarian Policy and Food of Ukraine on European Integration Issues. 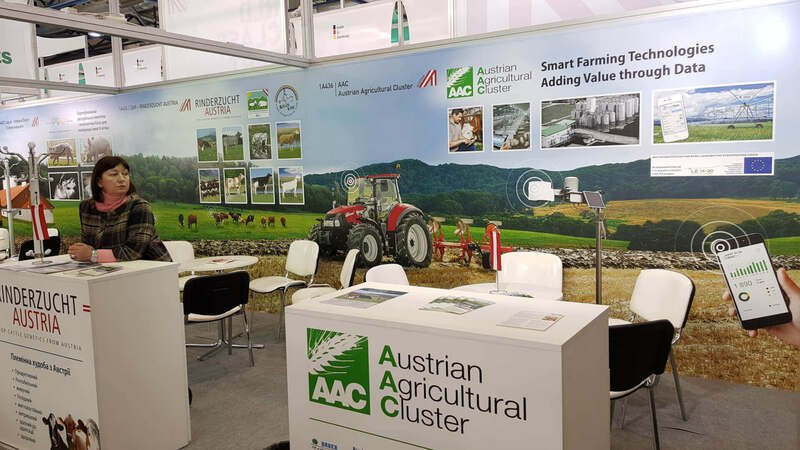 He highlighted the AAC competencies for milk & meat production and smart farming. 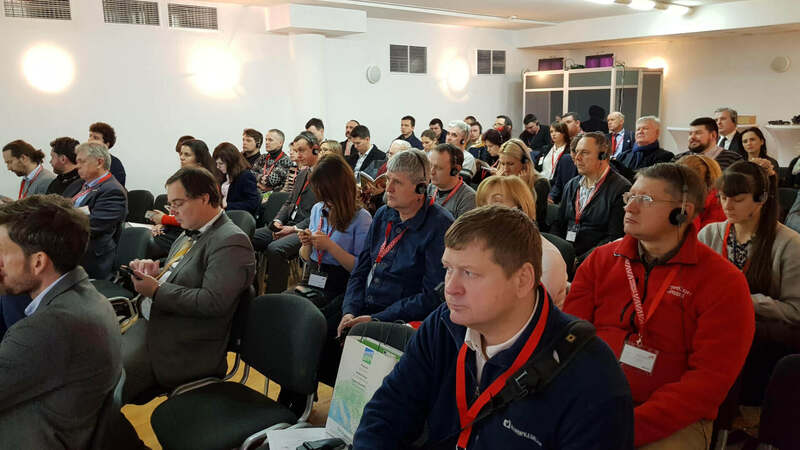 Deputy Minister Trofimtseva acknowledged the sound AAC concept and said that this is exactly what the Ukrainian market needs right now. 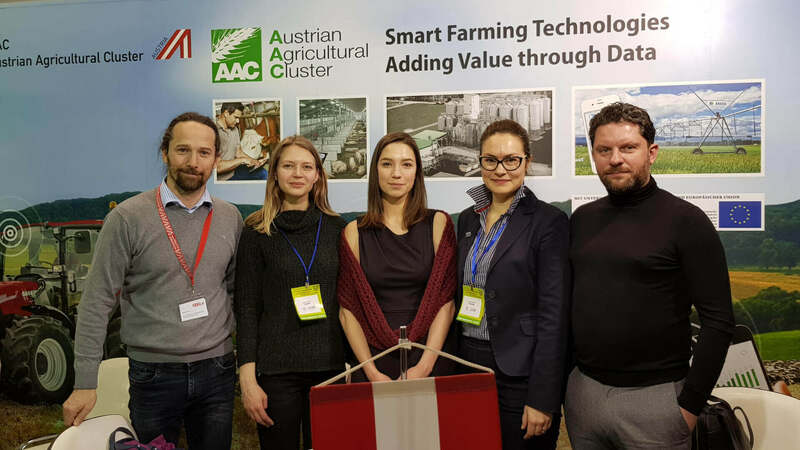 During the fair, AAC and its members participated in the Austria Showcase organised by the AdvantageAustria office in Kiev. 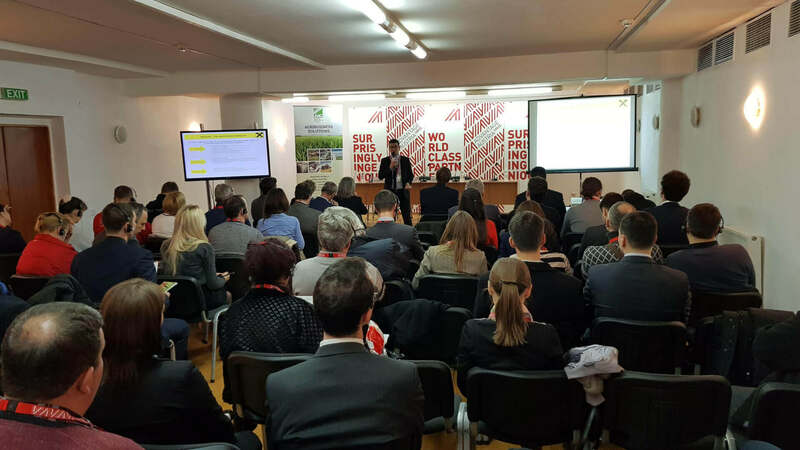 The event aimed at presenting Austrian solutions for the Ukrainian agriculture and was well attended by Ukrainian farmers and agribusinesses representatives. 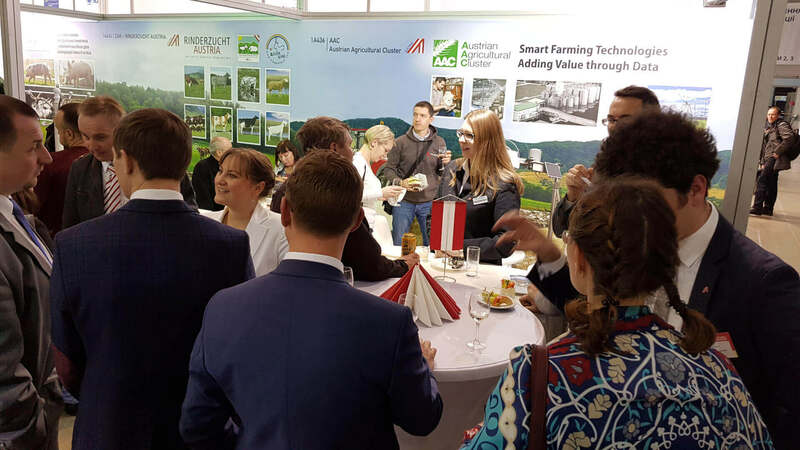 The event resumed with B2B meetings and a networking cocktail held within the reception of the National Exhibition of Austria. 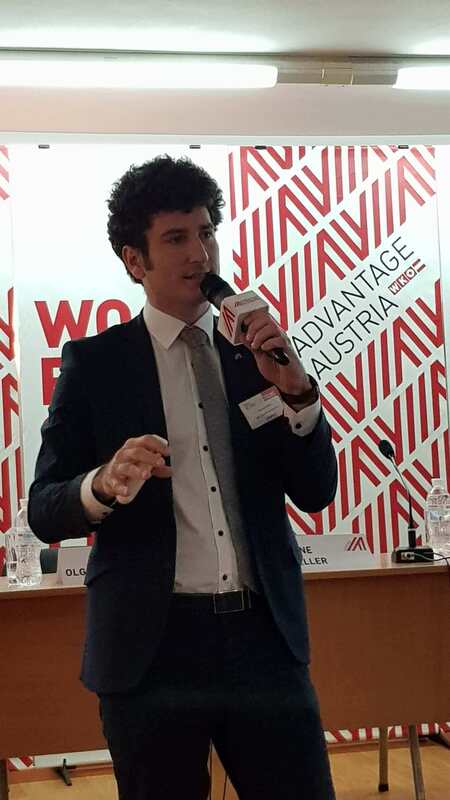 AdvantageAustria Kiev published a photo gallery on their Facebook account.